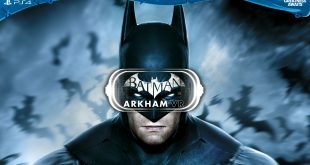 Did you think that the upcoming Batman: Arkham VR and VR mode for Resident Evil 7 were exclusive to PSVR? So the PlayStation’s virtual reality headset (PSVR) comes with a demo disc. 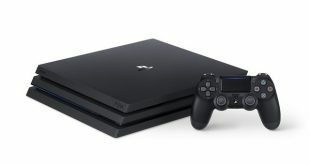 In the UK, it’s got 8 games on it. In the US? Eighteen. 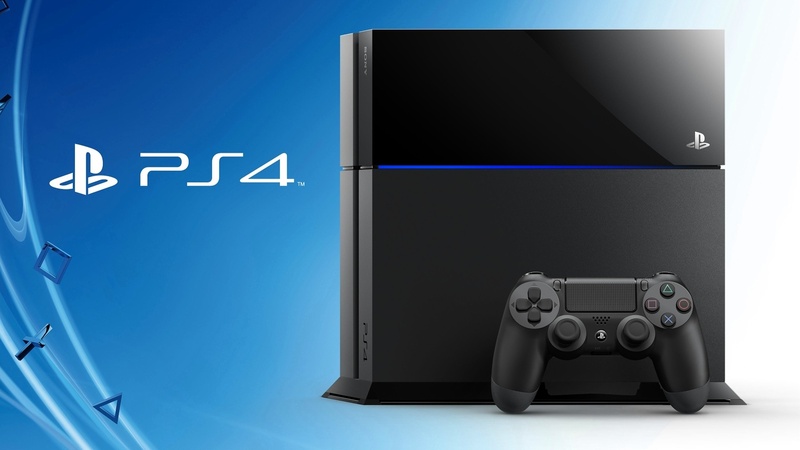 Heads up PlayStation gamers, the PS4’s firmware is upgraded to 4.00 as of today. Sony’s big PlayStation Meeting was today, and while there wasn’t a ton of news emerging from it, we know everything there is to know about the PS4 Slim and the Pro. 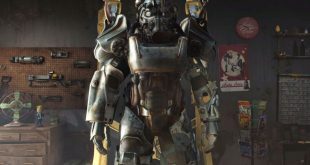 Just how ‘in trouble’ is VR? 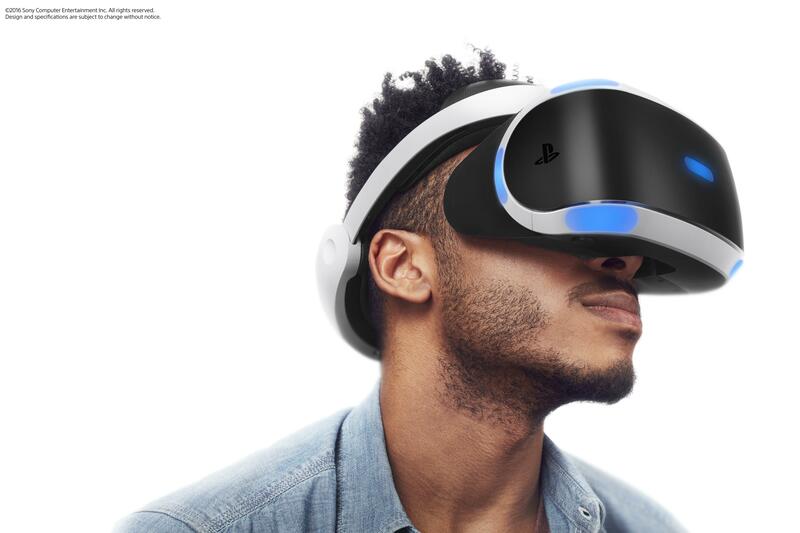 You probably know already, but after a fairly hot start VR headset sales have stalled. 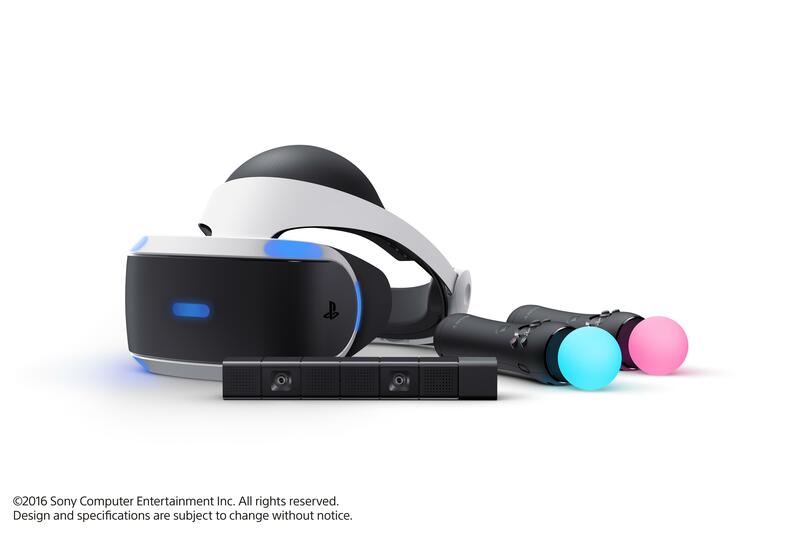 Might this mean that virtual reality is already starting to bottom out, or can Sony stage a comeback? 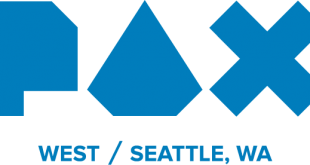 For all coverage on PAX West stay tuned at BrutalGamer.com Past live streams will be archived down below. Scroll down the page for stream schedules (All times listed are PST). 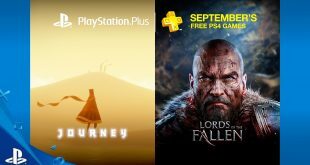 Go to PlayStation’s YouTube channel and you will see what the community really thinks about PlayStation Plus. 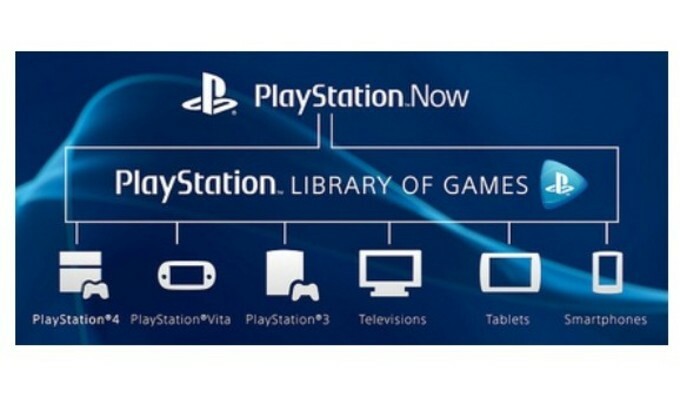 Sony’s PS3-streaming service is now available on the PC, with a Dual Shock 4 bluetooth adapter to follow. 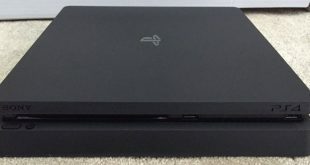 Sony’s September event was already being looked to for the official announcement of the PS Neo, but now it looks like there’ll be a PS4 Slim to talk about as well. 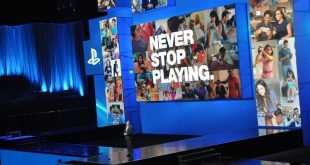 Sony confirms NYC meeting. PS Neo inbound? 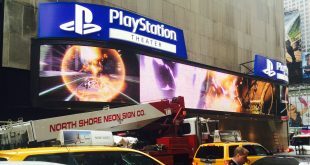 Looks like the rumors of a Sony PS Neo unveiling in New York might be true after all. 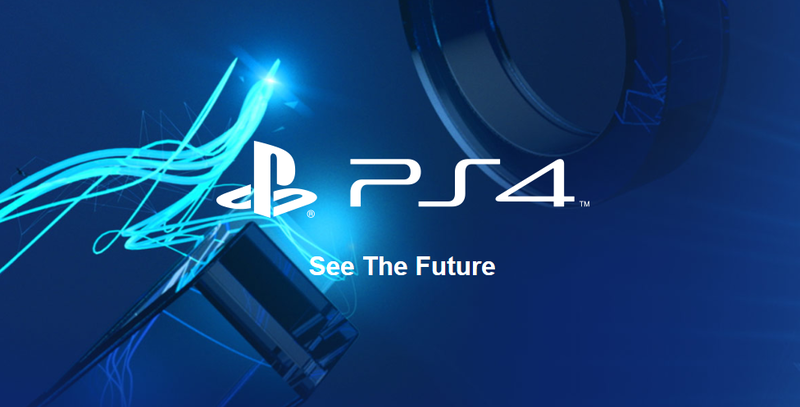 If recent word is to be believed, both the PlayStation Neo and Nintendo NX might be revealed in September.